Ready to book a free consult? We invite you to book a consultation with us to assist you in an accounting solution that will help you become more profitable. We give you the SPARK to ignite your business! We’re here to help. Let us know what you need! 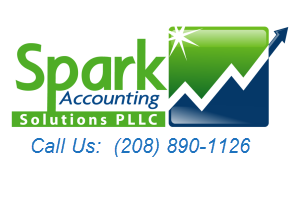 Email or give us a call at 208-890-1126.